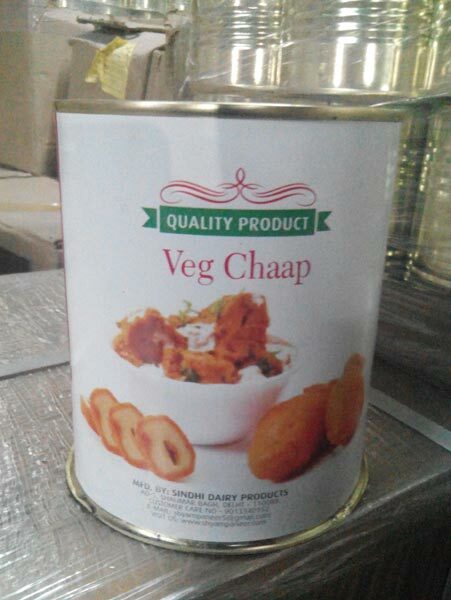 Avail from us the best quality Soyabean Chaap and ensure a healthy meal. We prepare Soyabean Chaap from hand-picked, nutritious soya. 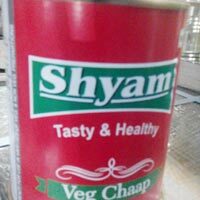 Our Soyabean Chaap is hygienically processed and contains no added flavor. The Soyabean Chaap can be availed in bulk from us. Moreover, the Soyabean Chaap has one yearâ��s shelf life. 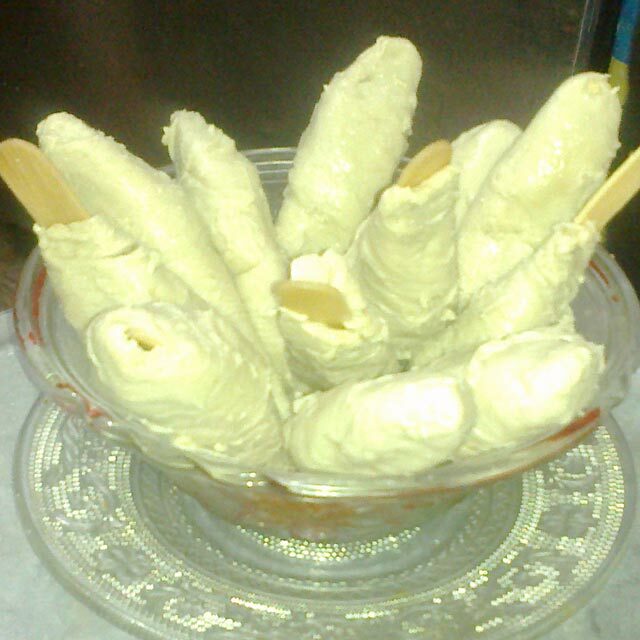 We are a reliable Soyabean Chaap Manufacturer and Supplier in New Delhi, India.